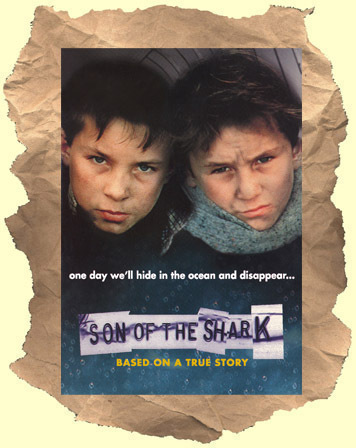 SYNOPSIS: Intense, shocking French drama with two young brothers who are absolute monsters and commit crimes that even adults would be shocked by. If the opening scene (see first clip below) doesn't catch your attention - I don't know what will. These two pint-sized delinquents are in and out of reform schools and fosters homes. They spend their free time causing as much vandalism and destruction as possible. The one boy yearns for the love of an older girl but the other seems soulless. Stealing, fighting, lying and even sexually humiliating women not once...but twice! It's like Francois Truffaut's "400 Blows" on crack. A genuine shocker. In French with English subtitles. Never released on dvd.